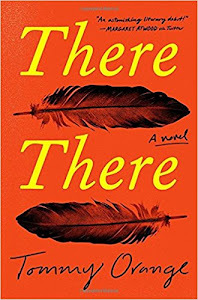 reading avidly dot com: Don't read these books if you suffer from insomnia. They'll keep you awake. 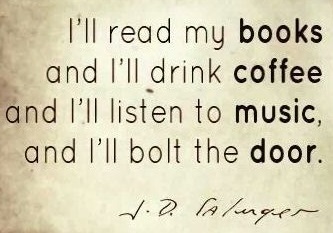 Don't read these books if you suffer from insomnia. They'll keep you awake. Pretty much since December 24th I've been going to bed at a decent time only to discover that when I turn off my reading light, I'm actually wider awake than I was just a minute before. Life's good so I'm not stressing, so it must be latent zombie genes or something keeping me up. 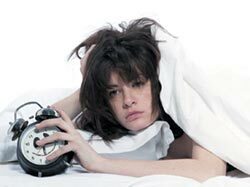 I've been up until around 4:30 a.m. pretty much for the last four or five nights. If I lay there and think "I have to sleep" I'm even more awake so I just say screw this and pick up a book. 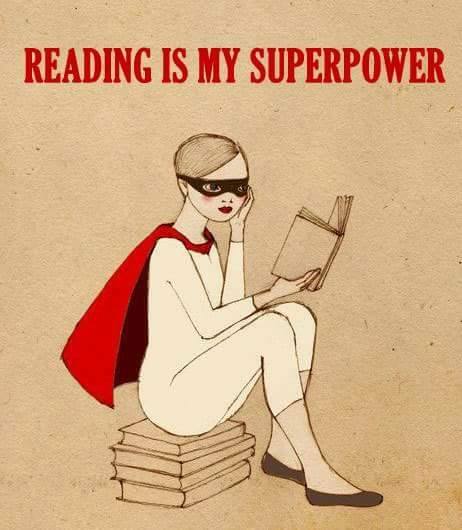 It's amazing how much a person can read when it's dead quiet and there are no interruptions. 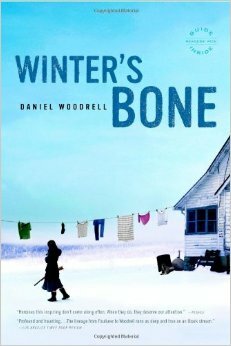 Winter's Bone, by Daniel Woodrell -- bad book to read when you want to sleep. It's so bloody bleak that the predicament of this young girl and her two little brothers would keep you awake at any normal time, so reading it during a bout of insomnia was just folly. 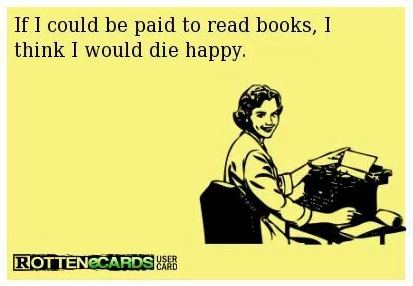 Good book, though. The Blood of the Vampire, by Florence Marryat -- older, first published in 1897, but so well written that it was unputdownable. That's bad news when you feel your eyes frying from lack of rest. I couldn't help but feel sorry for the titular vampire whose only crime was to be an independent woman of means but of questionable birth at the turn of the century, and I had to read read read to find out what happened to her. Oy. 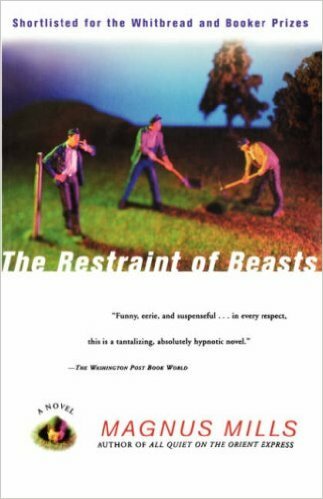 The Restraint of Beasts, by Magnus Mills -- it was 12:45 a.m. when I started this one, thinking that "hey, a comedy might be a good brain relaxer," but little did I know that the ending of this book was going to result in staying awake all night trying to figure out what the author was saying here. Sheesh! Awesome novel, but definitely one not to read if you're hoping to sleep. I've decided that if I'm still awake tonight, I'm going to pull out an old science text that bored me to tears as a student. If that doesn't do it, well, nothing will.